Virginia's Mason Neck State Park is America's favorite 'state' park and the nation's second favorite park overall. The honor comes with a check for $50,000 from Coca Cola and a visit by Gov. Terry McAuliffe and his wife Dorothy. Shannon Hennessy with Coca Cola says the company sponsors an annual campaign called "America is your Park" that allows people to vote for their favorite. 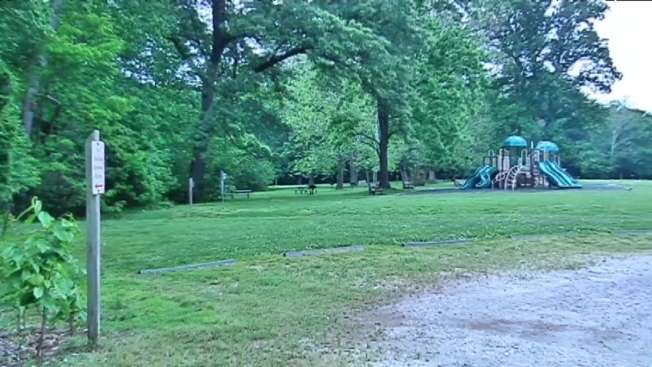 State Parks Director Joe Elton says the grant money will go toward the park's new "outdoor challenge," which encourages people to visit the park and get active. The governor also led a short hike through the park during the event. Mason Neck was edged out for first place by Veteran's Memorial Park in Moore, Oklahoma. That park was devastated in last year's tornado.